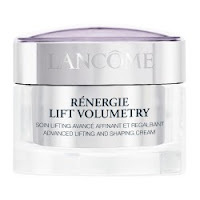 Lancome Renergie Lift Volumetry Advanced Lifting and Shaping Day Cream (50ml) - NEW PRODUCT! Skin cells need to communicate with each other constantly. This communication is key in helping maintain the support structure that keeps skin looking youthful. 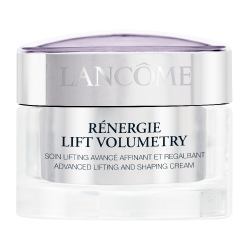 New from Lancôme, Rénergie Lift Volumetry features the unique GF-Volumetry™ complex, shown to help support cellular communication*. Facial contours appear smooth and firm, giving the jawline a more defined appearance and revealing a more youthful-looking shape. Result: Skin is revitalised for firmness and tightness. Visibly lifted, facial contours appear youthfully refined.